4. The Art of Empowerment: Are Your Roots Showing? Do your people need to be re-ignited and inspired . . . to move from mediocrity to Mastery? 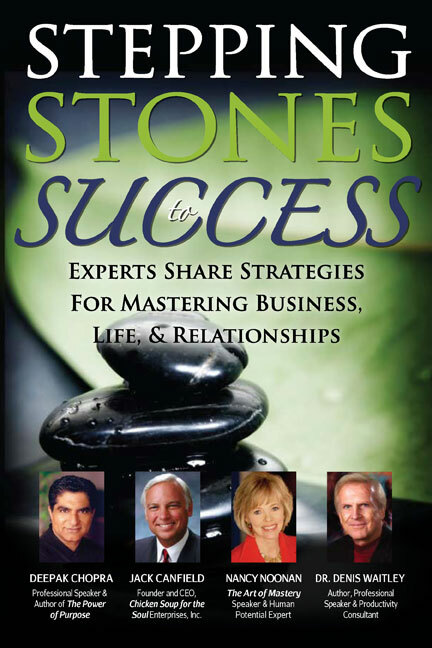 In her one-of-a-kind most requested signature keynote, Nancy reveals the powerful connections between the success strategies of the Master Artists and successful people in the workplace. Get past obstacles, embrace change and unleash untapped reserves of talent and creativity to improve morale, productivity and results . . . to create Mastery. Read More About Nancy's Signature Conference Keynote. 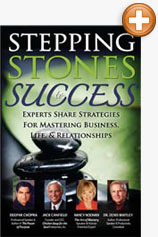 Tired of coming back from business gatherings or conferences where inconsequential conversations didn't amount to squat? Whether you love it or hate it, were born with the gift of gab—or not—networking know-how is crucial to success in our constantly expanding work world. Learn networking skills that will make you memorable, benefit your business or organization (both internally and externally), make you a magnet for attracting the best people to your circles and affect your bottom line. Read More About Nancy's Networking Keynotes, Trainings and Webinars. 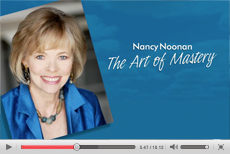 In this dynamic program, Nancy discloses the elements of Mastery in today's top-notch leadership and demonstrates how excellent leadership is an art! Leaders learn the keys to the most successful leadership including the importance of attitude; values clarification; communication skills; understanding their own leadership and behavioral styles and the styles of those they lead; and how to inspire others to unleash their own Mastery. Grow masterful leaders who create excellent results. Read More About Nancy's Leadership Programs. Nancy Noonan's keynote Are Your Roots Showing. is very funny, yet filled with poignant stories and ready-to-implement ideas. This lively, interactive program is built on the premise that in order to flourish in Mastery and be empowered in our lives and work, we must stand firmly rooted in our own authenticity, our own voice and our own truth. Read More About Nancy's Empowerment Keynote. Nancy is a certified facilitator and coach in the DISC® and Values Behavioral Assessments. Through DISC, Nancy helps increase the efficacy and Mastery of leadership, teamwork and communication skills so that people and teams interact with more understanding of each other's different styles and ways of behaving, resulting in less tension and conflict and remarkable collaborative results. Nancy runs online DISC assessments and works with individuals and organizations to interpret and incorporate the results. CLICK HERE To Book Nancy For Your Next DYNAMIC And EFFECTIVE Conference, Workshop, Facilitation, Retreat Or Consultation. Copyright © 2017 Nancy Noonan. All Rights Reserved.